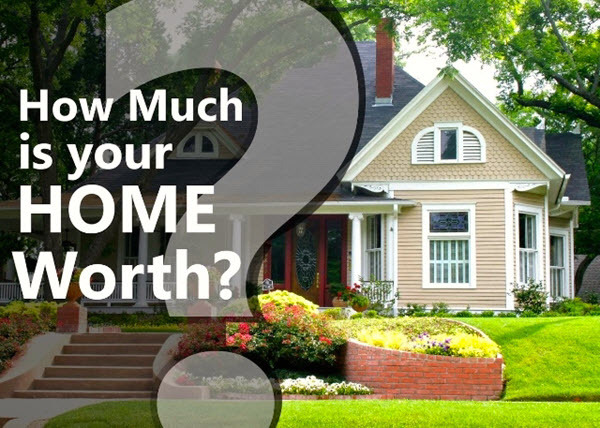 Are you thinking about selling but don’t know what your home is worth? Do you want to track the value of what is potentially your biggest asset? Click on the image below, enter your address and get an INSTANT valuation on your home!